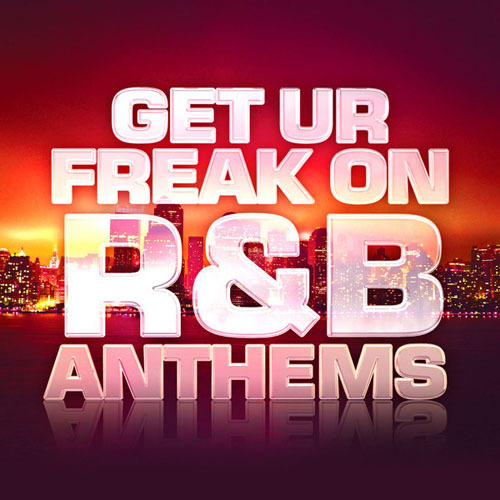 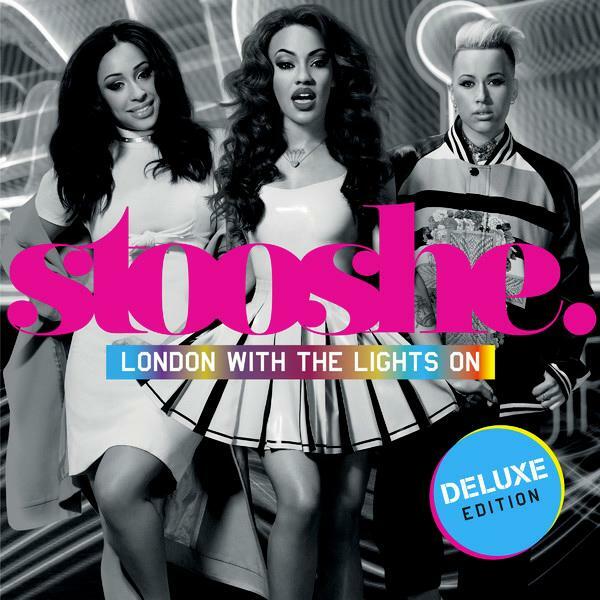 . .: Stooshe - London With The Lights On (2013) [MULTI] :. .
14. 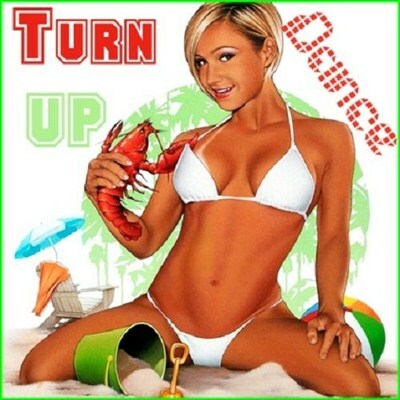 Nicky Romero – Wtf ! ?